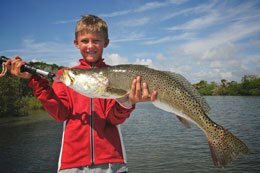 Perfect for kids and adults just looking to catch a few fish near Orlando. Great fishing tour for all ages and skill levels looking to have some fun. By far my most popular flats fishing trip, it’s a perfect amount of time. For the serious anglers who want to get a good days worth of fishing in. 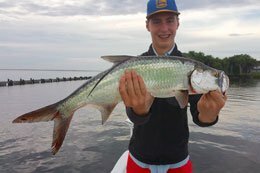 Landing a huge Tarpon in the Mosquito Lagoon! Orlando Fishing, When visitors think of the Central Florida area they imagine the exciting theme parks. 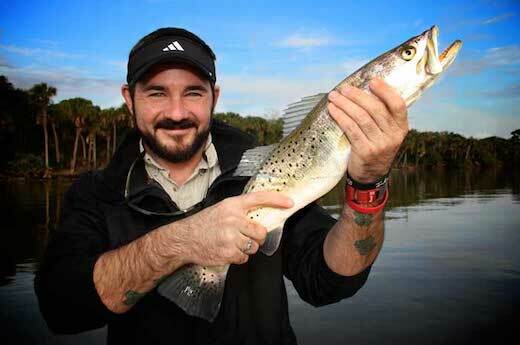 Many don’t realize that Orlando Fishing is just as exciting! The East Coast of Orlando is home to the Kennedy Space Center and is known as the Redfish Capital of the World! Centered in the heart of the Merritt Island Wildlife Refuge and Titusville Florida. 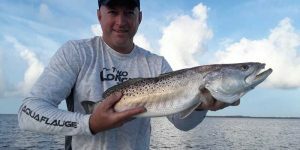 Only 70 fishing guides are permitted to use this body of water and Captain Tom is one of those guides.It offers visitors a different experience of Florida and the Orlando Area. Orlando, Kissimmee and St. Cloud are well known for huge trophy Black Bass. 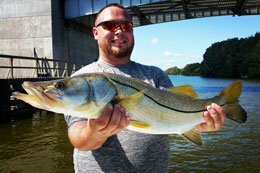 One very well known Bass fishing spot is Tohopekaliga and another great fresh water fishing spot is Lake Kissimmee. 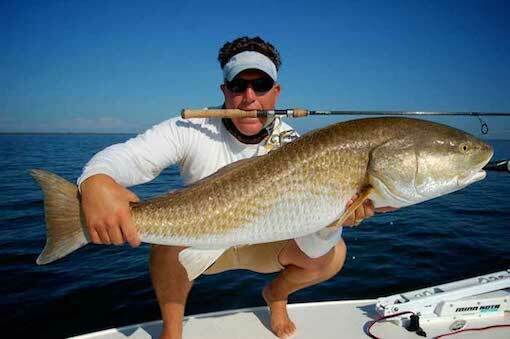 However, the saltwater fishing is just as amazing and on both the east and west coasts of Florida. 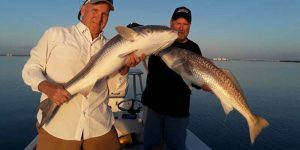 For many guides the east coast is the closest to Orlando and offers some outstanding Inshore and Offshore fishing charters. 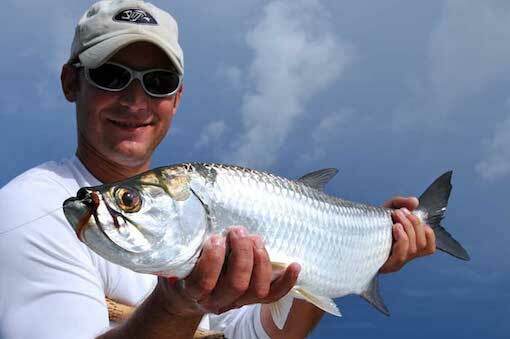 I specialize in light tackle inshore fishing 365 Days a year for Redfish, Sea Trout, Snook and Tarpon. 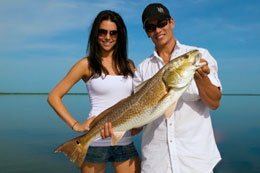 Orlando fishing provides every thing you’ll need for your fishing adventure. Items including gear, live bait and fishing licenses for you and your party at no additional cost. 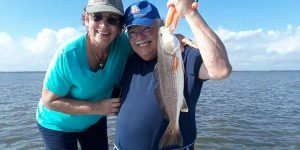 I’ll will teach you about the techniques I use to catch these fish while explaining the different wildlife, like Dolphins and Manatees that you will see on your adventure. This is a family friendly environment for kids and adults of all ages. 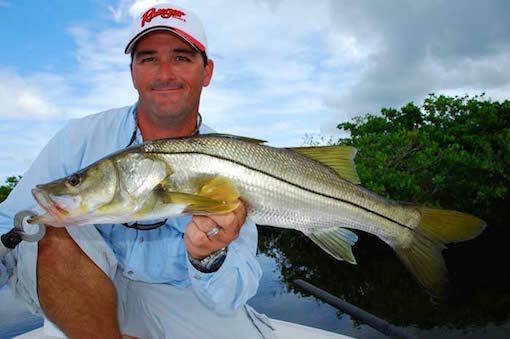 From the beginner to the well seasoned angler, Captain Tom Carver welcomes them all. 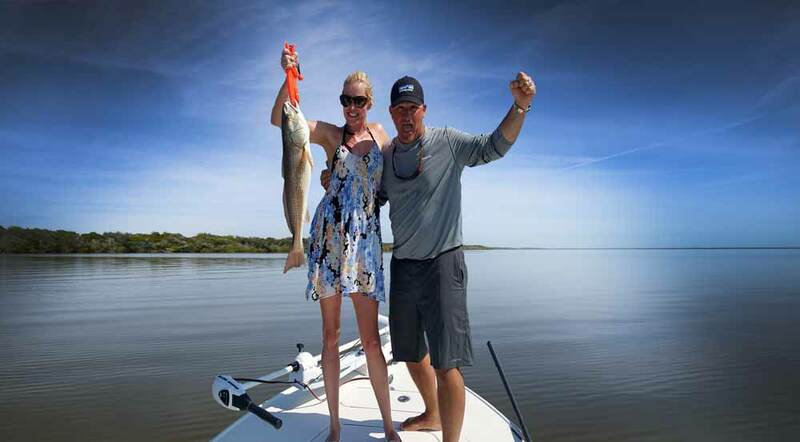 The Mosquito Lagoon near Cocoa Beach and Daytona Beach is the main location for our fishing charters. It’s only 45 minutes from Walt Disney World Resorts and Universal Studios. So come and enjoy some salt water fishing adventures of a lifetime with Google 5 Star Orlando-Fishing. Amazing Action - Check It Out!